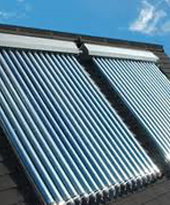 If you are looking for reliable, efficient, friendly and highly recommended local plumbing and heating specialists, and a team that will complete all work to the highest standards, then you need look no further than Beccles Plumbing and Heating. GUARANTEED same day service, fast response, and on call 24 hours a day, 7 days a week, offering emergency service, when you need it. 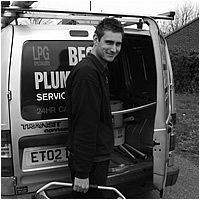 Beccles Plumbing and Heating offer a complete and friendly service to all of our customers. 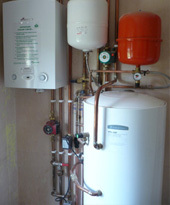 Trained to Gas Safe standards, Corgi, OFTEC and qualified LPG specialists, you know that you are in safe hands. 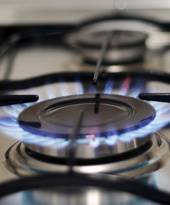 Gas Safe Register has replaced CORGI registration – Gas Safe register is now the only official register for Gas Safety in your home or workplace. From a complete bathroom installation, shower or toilet installation, to a leaking tap, dripping pipe or blockages we are on call to help you, with the same friendly efficient service no matter what size the job is. 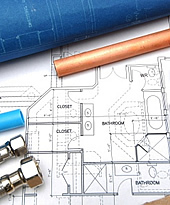 With larger projects Beccles Plumbing & Heating will project manage everything for you, such as organising electricians, plasterers, tilers and builders and ensure that their work meets our high standards and expectations.